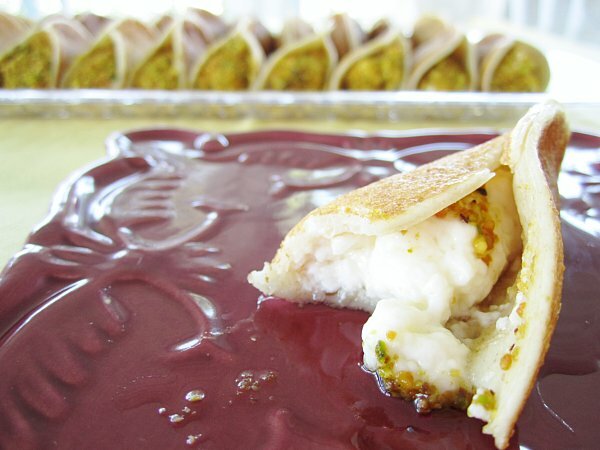 My current obsession is this incredible Lebanese dessert I tried when visiting Los Angeles recently. 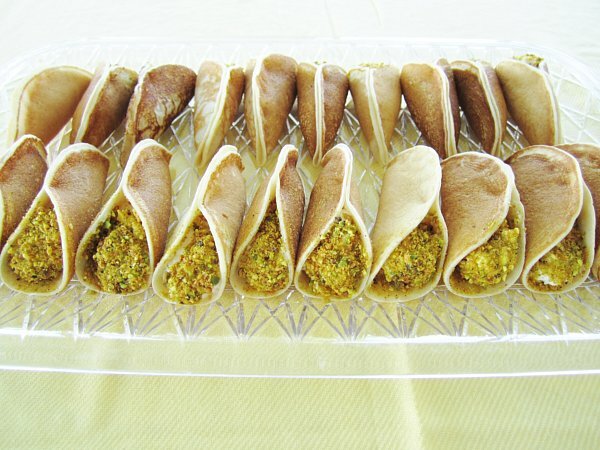 Atayef are small pancakes that are cooked on one side, shaped and then filled. They can be filled with sweetened ricotta cheese, nuts mixed with cinnamon and sugar, or ashta, a Lebanese custard flavored with rose water and/or orange blossom water. The version I tried was filled with ashta and served with a flavorful and fragrant syrup infused with rose water and orange blossom water. I fell head over heels from the first bite! The pancake was springy, fluffy, and tender. The filling was thick and creamy and slightly floral, but was not heavy at all. The pistachios were crunchy and, well, nutty :) The syrup tasted like a rose garden, in a totally amazing way! I know some people are put off by the idea of eating things that taste like flowers. I'm not one of those people. I love floral flavors in my food. This dessert was well-balanced in texture, flavor, and even color (the green of the pistachios helped with that). In conducting some research about ashta, I discovered that some people use white bread as a thickener in the custard, while some people stick with cornstarch only. My family friend who shared her recipe with me does not use bread, and maintains that it tastes a bit heavier with the bread in it. 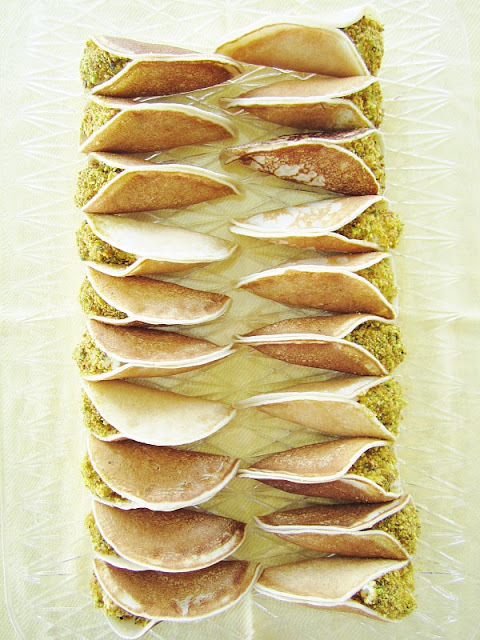 I loved the version I tried in LA and this recipe mimicked that atayef exactly. Her original recipe was without standardized measurements. "Tablespoons" were heaping kitchen spoons. On my first attempt to make the ashta, it turned out way too thin, and I had a feeling I knew why. I tried it again and really increased the amount of cornstarch, but using level tablespoons like my neurotic self always does. This time it was perfect, in flavor AND texture! 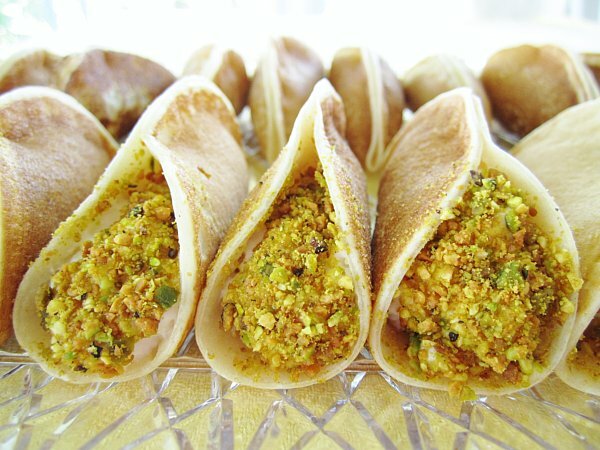 The pancakes for the atayef are really unique as well. They are lightly yeasted and only cooked on one side. Bubbles rise up in the pancakes and the surface dries out, a sign that they are cooked through. These babies are then removed from the heat and cooled before assembling. 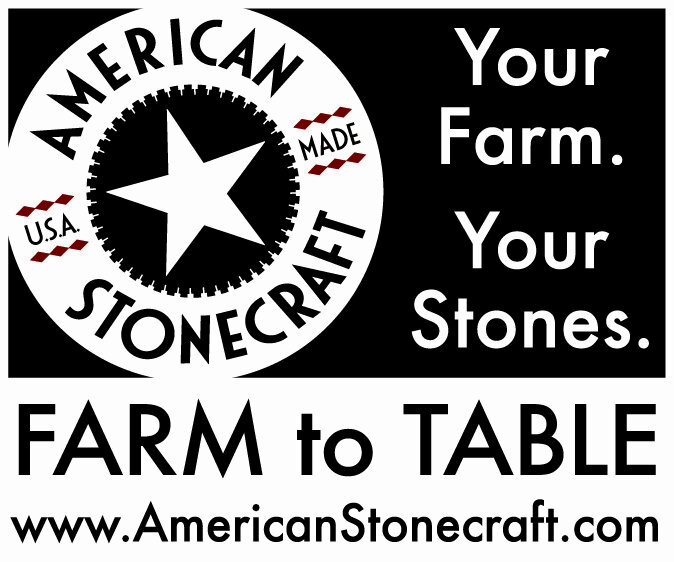 The uncooked side will stick together beautifully when pressed with slight pressure. 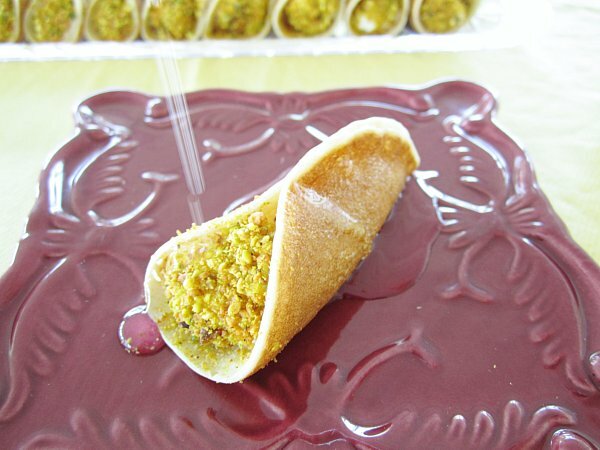 In addition to the boat-like shapes for these atayef, which are pressed closed only halfway and then piped with ashta filling, atayef can also be filled with ricotta cheese or nuts mixed with cinnamon and sugar and sealed completely and then baked or fried. These are then served piping hot, drizzled with cooled syrup. They are on my list to try next! The syrup is perfumed with rose and orange blossom waters, but you can use one or the other if you'd like. I think the syrup is definitely worth making, although you can substitute honey if you desire. Although I'm an ardent honey-lover, in this situation I absolutely think the syrup really gives this dessert an edge that would be otherwise lacking, and it really brings out the faint floral flavor in the ashta as well. Feel free to use any leftover syrup for other sweetening needs, perhaps in your tea, on top of oatmeal, or in the bread pudding recipe I will be sharing later this week. Enjoy! To make the ashta, add the half-and-half and condensed milk to a saucepan and heat over medium-high heat, stirring occasionally so it doesn't burn. Meanwhile, mix together the cornstarch and water until smooth. When the half-and-half mixture starts bubbling, whisk in the cornstarch slurry and keep whisking until very thick. Remove from the heat and whisk in the rose water and orange blossom water. Pour into a bowl or tupperware and top with plastic wrap, pressing the wrap to the surface of the custard (to prevent a skin from forming). Cool completely and refrigerate until needed (it will continue to firm up in the refrigerator). To make the pancakes, mix together all the dry ingredients in a bowl and then whisk in the milk. Set the mixture in a warm place for 1 hour. Heat a large non-stick skillet or griddle over medium to medium-high heat. Lightly grease the pan as needed (beware, non-stick spray can sometimes burn and overly darken your pancakes if the pan is very hot). Add a scant 1/8 cup (2 tablespoons) of the batter (which should be slightly thicker than a crepe batter) to the pan to form 3 1/2-inch circles. It should spread out on its own. Allow the pancakes to cook on one side only. Bubbles will rise to the surface and the top will start to dry out as it cooks (if bubbles do not start to rise almost immediately, your pan isn't hot enough). When the top is dry and the bottom is golden, the pancakes are done. Do NOT flip them. Just set them aside until needed. Continue cooking the pancakes and allow them to cool fully until ready to assemble. To make the syrup, add the sugar and water to a saucepan and heat over medium-high heat, stirring occasionally. When the mixture boils (and becomes transparent), add the lemon juice and slightly lower the heat to maintain a gentle boil. Cook for 4 to 5 minutes longer to thicken it slightly. Remove from the heat and mix in the rose and orange blossom waters. Set aside to cool. This syrup will keep well in an air-tight container at room temperature until needed. 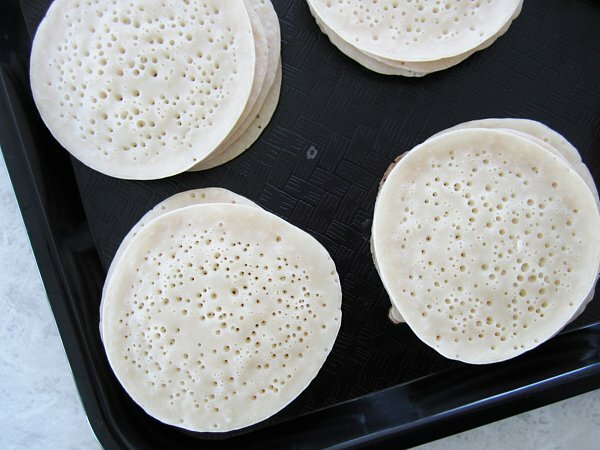 To assemble, take each pancake with the uncooked side facing up and fold them into half rounds, pressing together the edges from the center to one end, leaving about half open for filling. The edges should stick easily with enough pressure. Remove the ashta from the refrigerator to remove some of the chill and whisk it to smooth it out a bit (it will be very thick). Fill the ashta into a pastry bag fitted with a large round tip (or into a disposable pastry bag cut at the end). Pipe the ashta into each of the pancake "boats" filling it fairly generously. Dip the exposed ashta of each atayef into crushed pistachios to finish (or alternatively sprinkle the pistachio on top of the ashta). Serve the atayef bil ashta with the syrup for drizzling. Alternatively, serve the atayef with honey. Atayef is best the day it is made, but leftovers can be stored in the refrigerator for about a day before the texture starts to change.